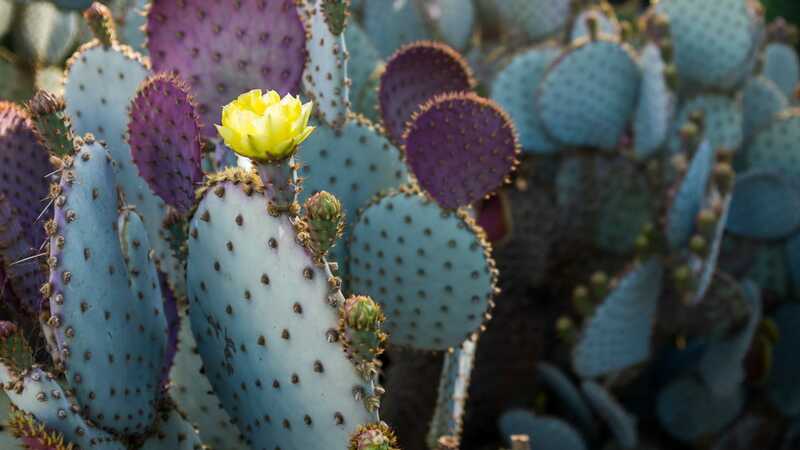 Flowering cactuses are a beautiful sight. Most of the year Phoenix is a sun-blasted, bleak moonscape wilting in a heat that actively tries to kill everything living. But March, ah, March is fantastic, with eternal shorts-and-t-shirt temperature and the flowering of the cactuses. It’s wonderful to see these tanks of the flora open up to sprout bright flowers for just a few days. You can watch the picture above and many more in high resolution in my Sonoran Yard Flickr set.